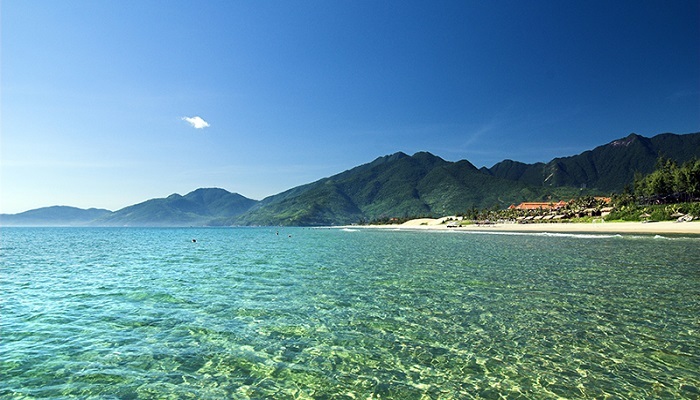 Lang Co Beach Resort is located in the ideal beach named Lang Co in Thua Thien Hue Province. 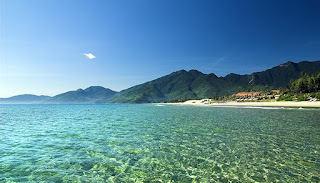 The resort is considered one of the best 3 star resorts in Hue for your beach holiday here in Lang Co Beach. From Lang Co Beach, it is easy for you to take the trips to famous destinations nearby such as Hue City, Hoi An Ancient Town, My Son Holy Land, Phong Nha Cave etc. From hotel to Phu Bai Airport: 60 km. From hotel to Da Nang Airport: 30 km. Total of room: 135 rooms in which there are 3 room types. They are standard, deluxe and bungalow. Room features: internet in room, mini bar, bathroom, desk, tea and coffee free in room and some other features that offered by the room type specifically.